fjørå flex1 lightweight Shorts (M) is rated 4.5 out of 5 by 4.
fjørå flex1 lightweight shorts er en lett sykkelshorts for herre. Denne svært tekniske shortsen er laget av et komfortabelt og pustende flex™1-stretchmateriale. De vannavstøtende og hurtigtørkende egenskapene sørger for at du er klar for skiftende vær når du sykler. Denne lårkorte shortsen er den korteste shortsen i kolleksjonen. Den har nettinglufting i sidene, slik at passformen kan tilpasses for å gi plass til knebeskyttelse. 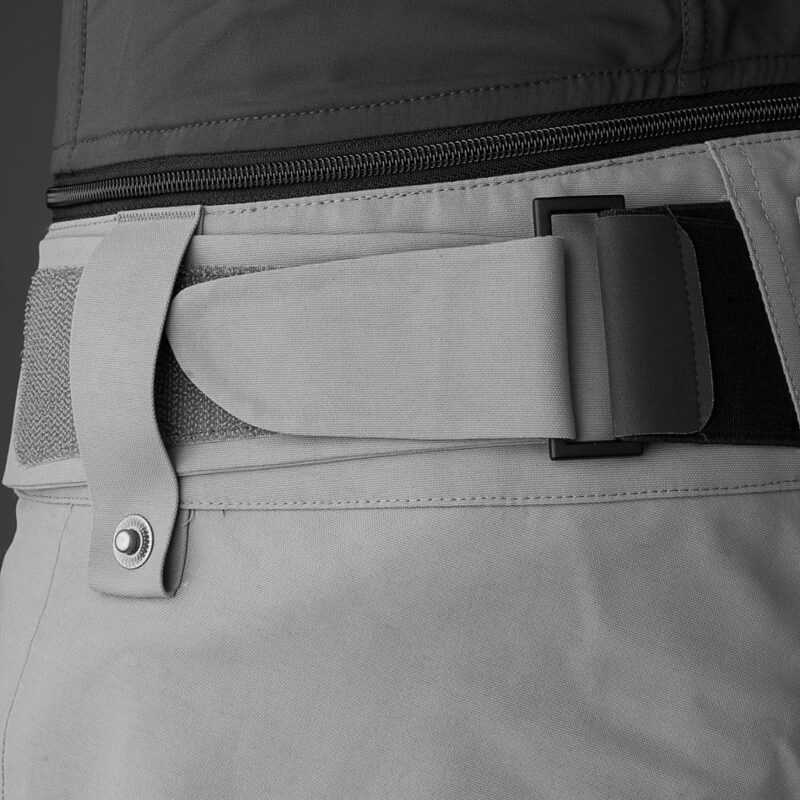 Andre funksjoner inkluderer Custom-fit waist system™, silikongrep i linningen og to glidelåslommer. Rated 5 out of 5 by Simn from Very nice light short ! I have two long shorts Fjora for MTB use since 4 years, love them because they are well designed and durable. I was searching for a lighter and shorter product, for big rides during the summer and races without knee pads. This one is incredibly light and so comfortable ! Pockets are greats too, I'm very satisfied. Rated 3 out of 5 by Bikewrecker from Great look and fit but wearing already I really like the way these shorts look and the way they fit. They are light and look great. However I’m noticing that the seat is already starting to fray and some dirt stains have set in after only riding in them a few times. Rated 5 out of 5 by Pushbiker from Nice Color I’m a happy owner from this beautiful short. It’s fit very well! I have size L, the inseam measurement is 30cm. Could you measure the inseam of a size L?